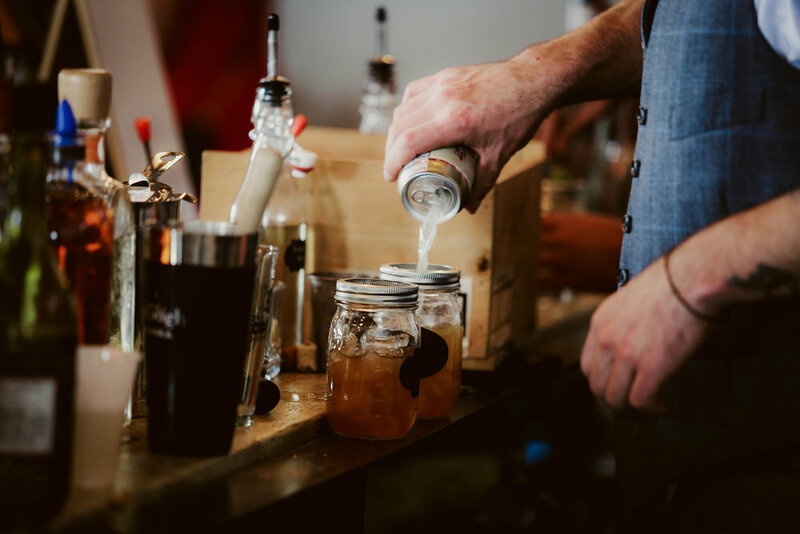 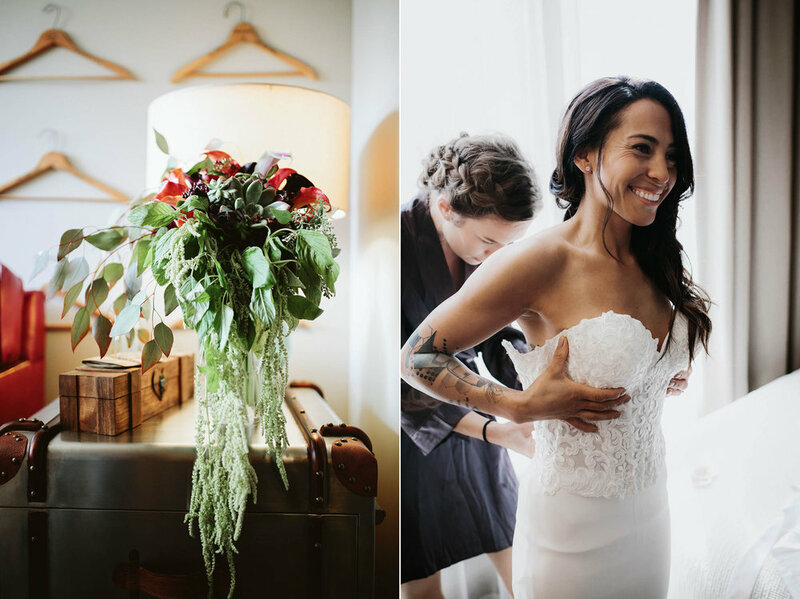 During some downtime this week, we're revisiting some of our favorite weddings of 2016 (and let's be honest - of all time) and blogging them! 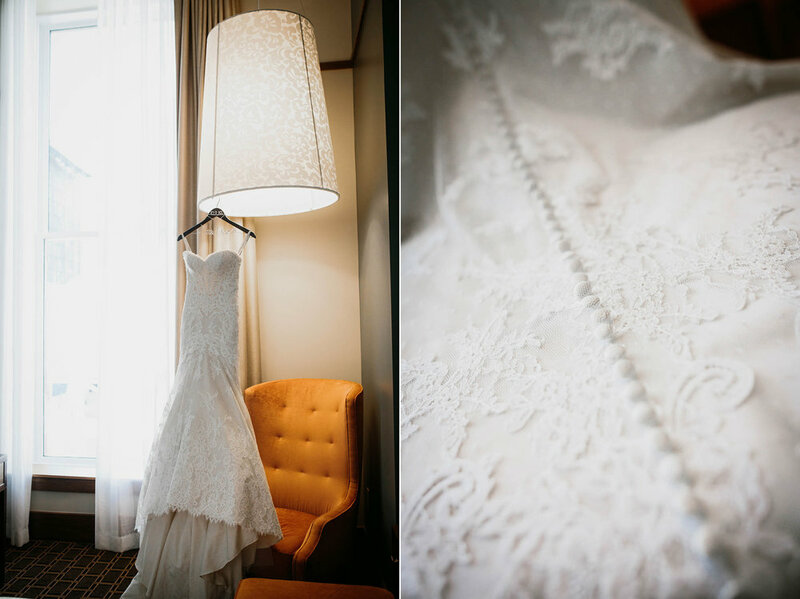 Jovan and Emily are two of our absolute favorite humans we've ever had the pleasure of photographing. 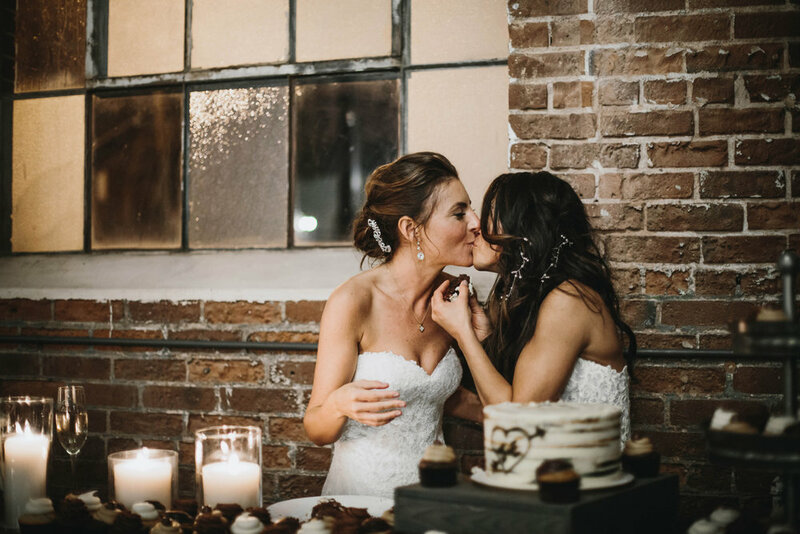 They were married on October 9th, 2016. 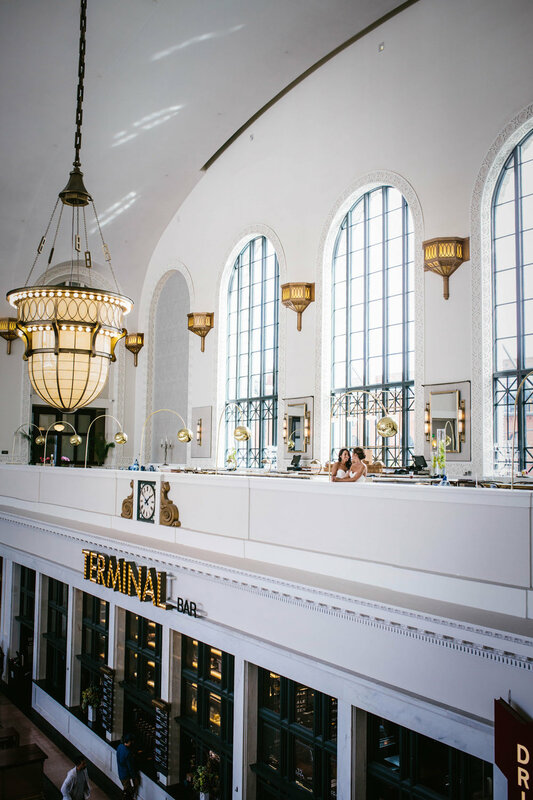 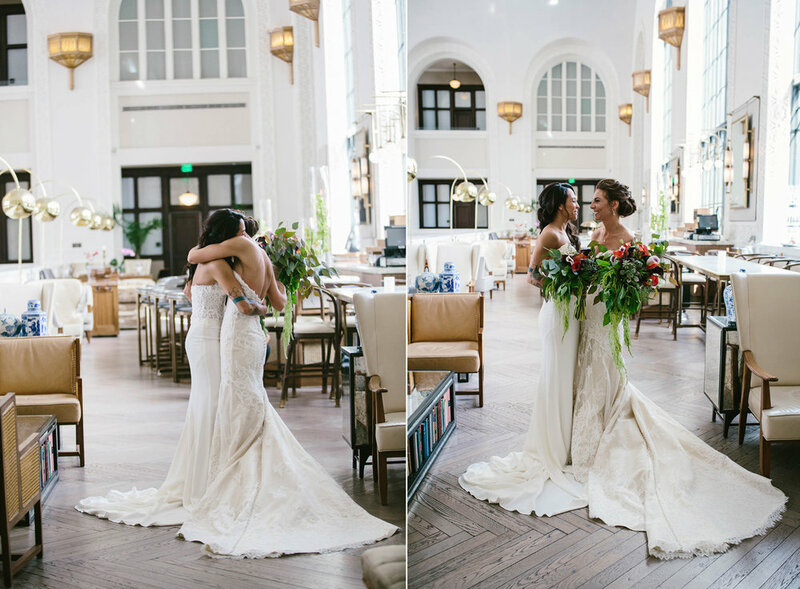 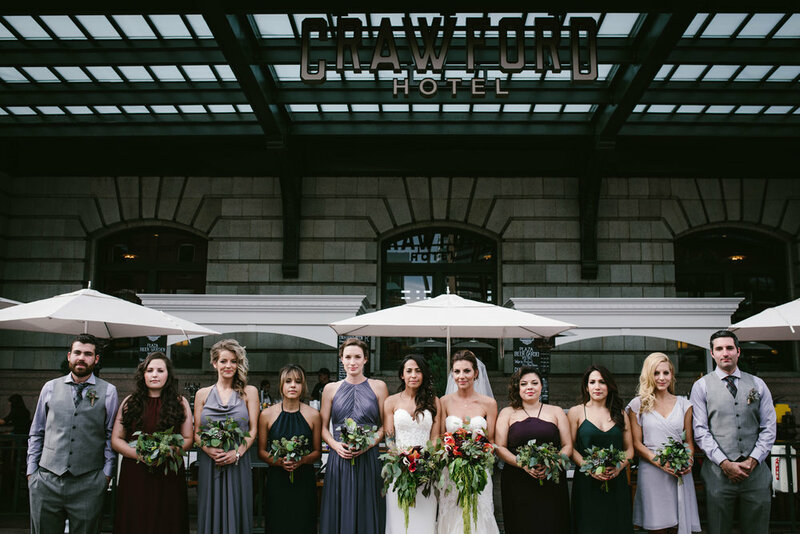 They each got ready in separate suites with their bridal party at The Crawford Hotel at Denver's Union Station. 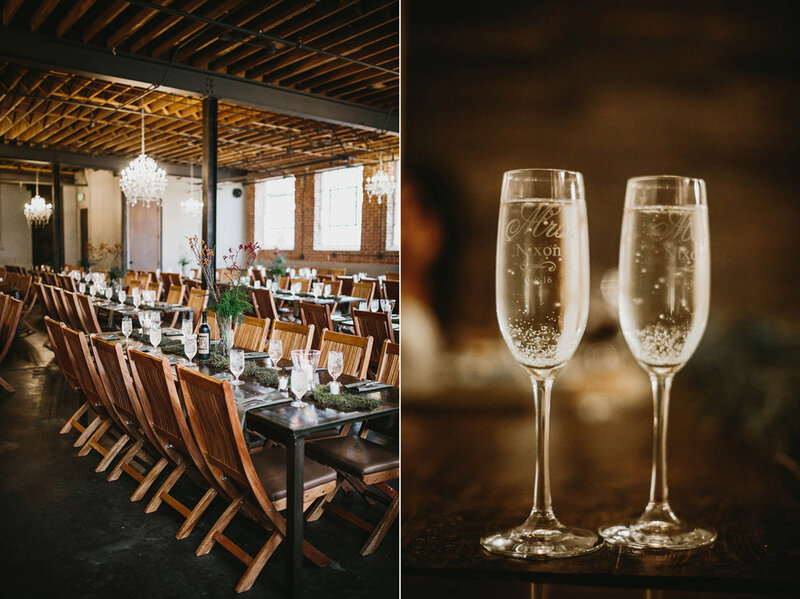 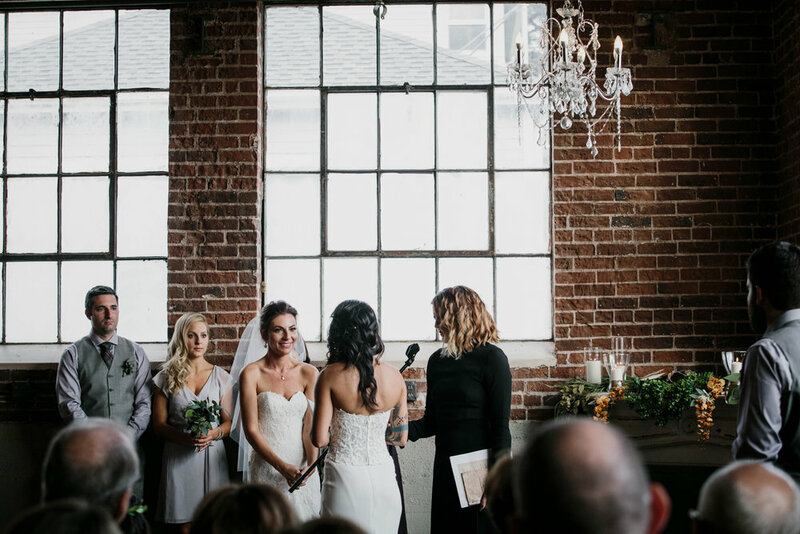 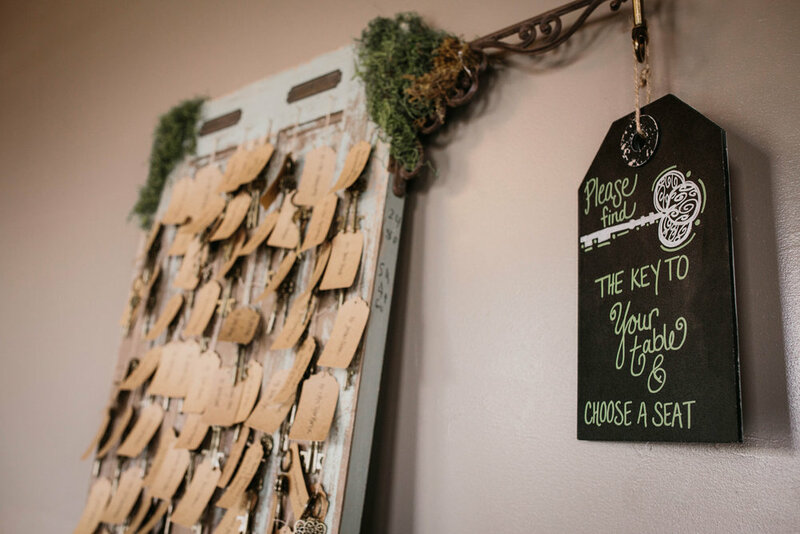 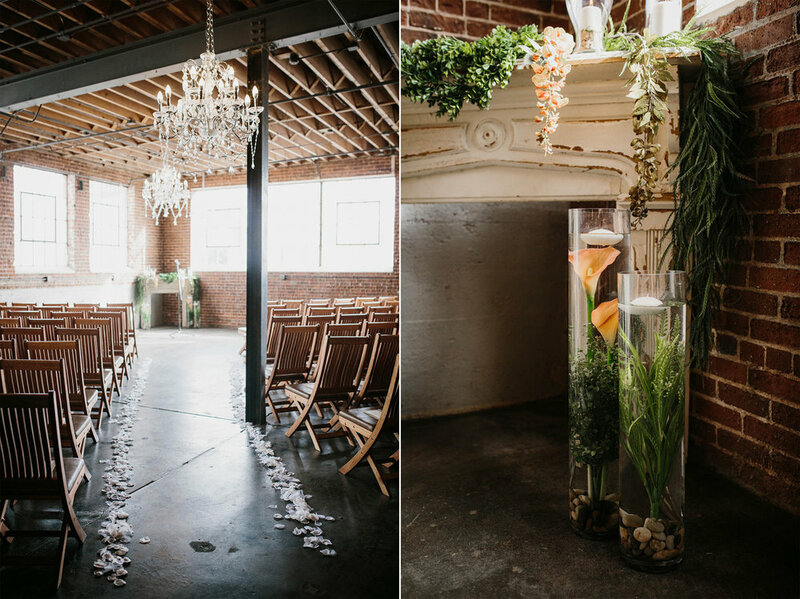 Their beautiful ceremony and reception took place at Moss - it was the perfect blend of urban eclectic and woodland rustic. 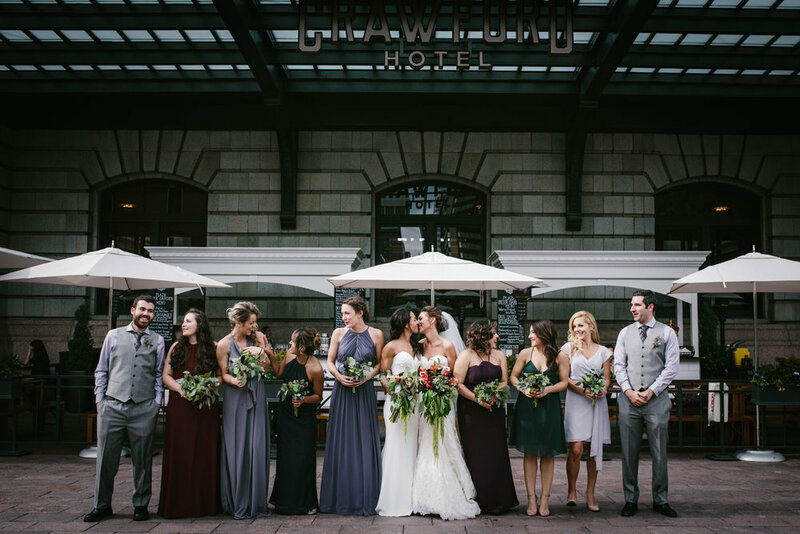 The incredible local vendors who made their day come together are below.